Designed to get the best use of the two fractions once separated. 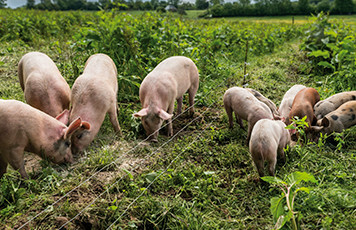 Completely built in stainless steel, ideal for working with slurry. The tungsten coating gives the steel spiral screw greater wear resistance and a longer useful life, without affecting the characteristics of the work. 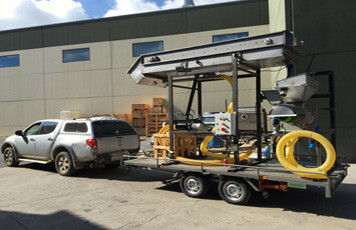 An adaptable pre-filtering ramp increases performance (see Kompack® equipment) with sliding guides allows the separator to be moved backwards, giving access to the front section. A labyrinth device prevents liquid entering the gearbox, providing sealing between the screw and the gearbox and preventing its deterioration. Triangular mesh sieve Aisi-316, either standard or extra-reinforced prevents solid particles from clogging the sieve. Floating sieve that guarantees perfect coupling with the spiral screw, thus obtaining higher performance and longer duration of both. 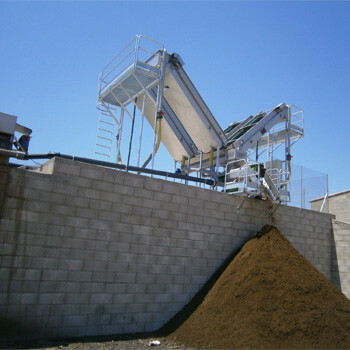 Counterweighted pressing gates continually regulate the percentage of dry matter. 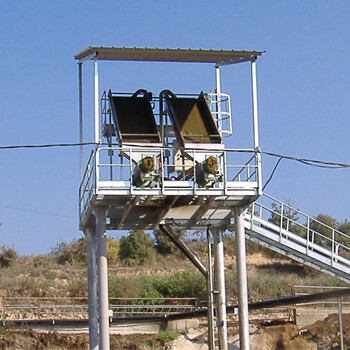 Large hatchway: facilitates the internal inspection of the sieve. Various pressure necks adapt to each type of solid. Solid plug detector, stops the pump and separator when compacting is not possible. A circuit of nozzles installed in the filter box clean the outside of the sieve of embedded solid impurities thus preventing them passing to the liquid fraction. 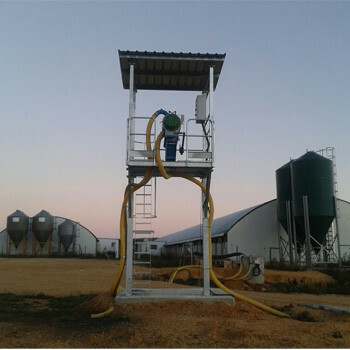 Specially designed for porcine, slurry with no higher than 5% of dry matter. It separates up to 250 microns inside liquid fraction and 35% dry matter inside solid fraction. 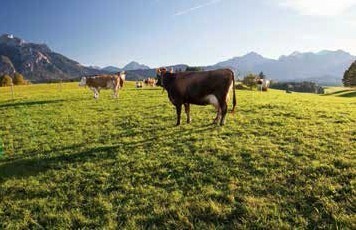 We solve all different casuistries from cattle with maximum performance from both fractions after screw separator. Both fractions ready for any post-treatment. 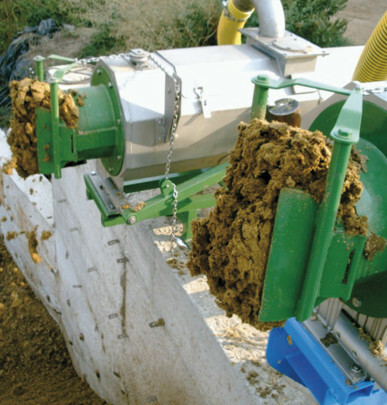 To get maximum performance from digester different manures are introduced inside, our equipment are designed to ensure most efficiency under any most difficult conditions. A domicile separation service is a growing business. 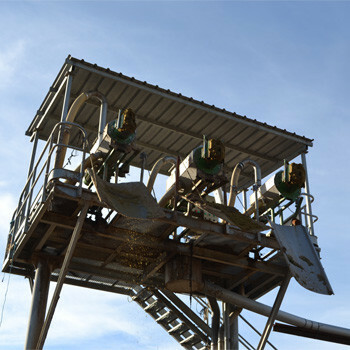 Equipment has been designed to maximize performance per hour of labour, with minimum inversion and maximum safety.